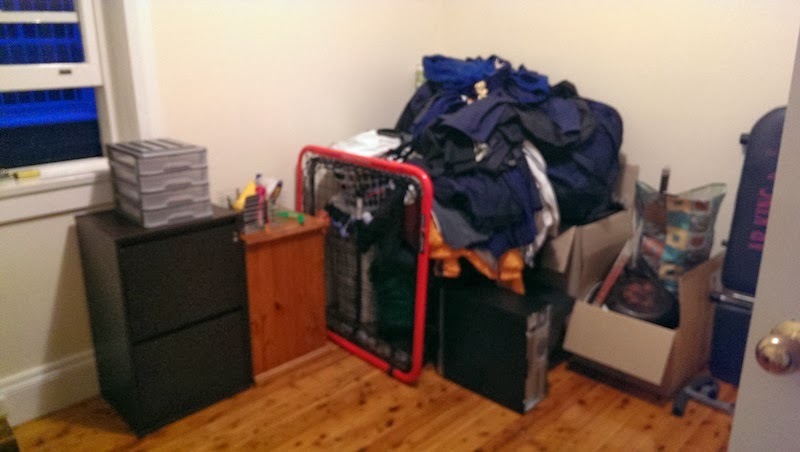 I moved house last week. Don't know why but this move has been mammoth and completely wiped me out, and I'm a self-proclaimed moving expert by now (having moved 4 times in the past 5 years). Admittedly up until last night the place looked like a bomb site - crap everywhere. 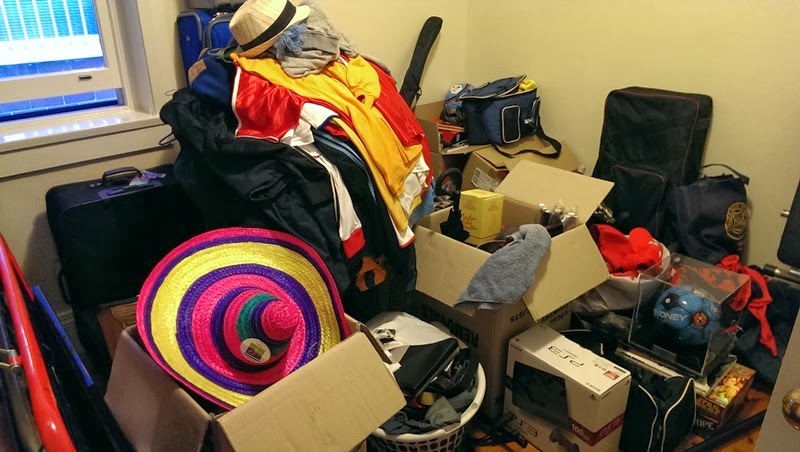 We spent many hours last night packing stuff away and consolidating the mess to make it look less.... messy. Will show you more pics once the place is completely set up and looking pretty! 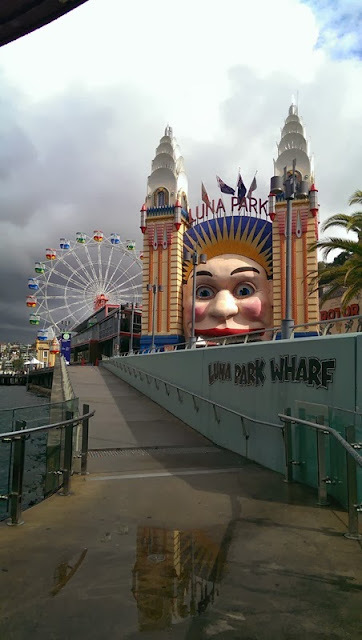 I have 2 public transport options - the ferry is just gor-jus and made me very happy travelling to work on Monday morning (although not sure whether that was deliriousness/lack of sleep). The water is very calming and therapeutic and the fresh air just makes you feel alive. And the view ain't bad. 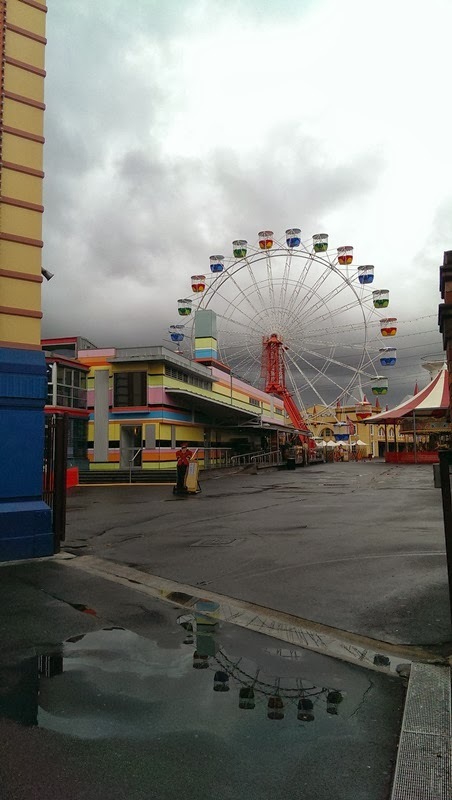 Plus I walk past Luna Park which is actually quite pretty after it's been raining. The other option is the train which is slightly faster but not as pretty. No pictures here. We finally did some grocery shopping last night after having a bare fridge for 3 days. Our local Woolworths is a-mayyyy-zing. It actually makes me WANT to do my grocery shopping. Success! 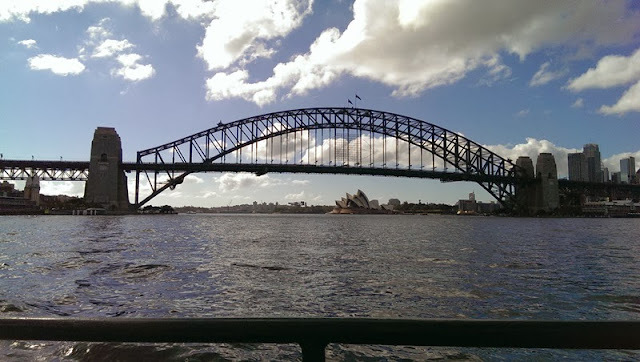 I'm going to leave you with another picture from my ferry rides. Peace Out. K Town. It really puts me in a good mood every day. I never want to leave here ever!! I wish my day started with that view!! Wow. Definitely would be taking the ferry most days! I've found myself catching trains on the days I have early morning meetings as it's slightly faster and far more frequent, but will be going back to the ferry when my barrage of meetings subside. 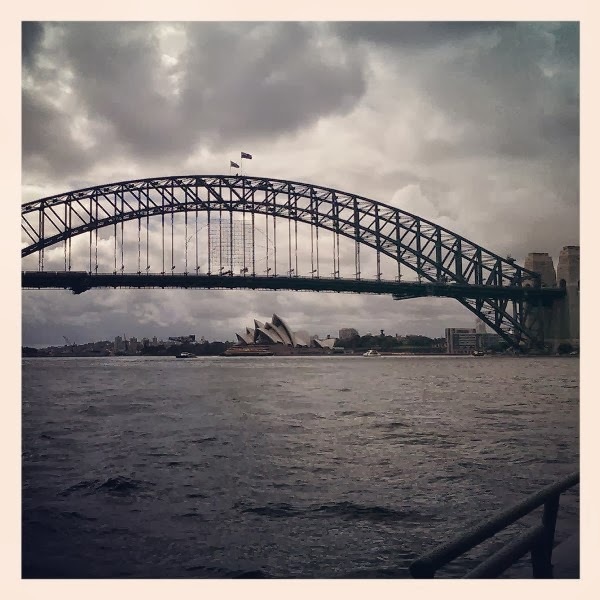 I want to catch a ferry!